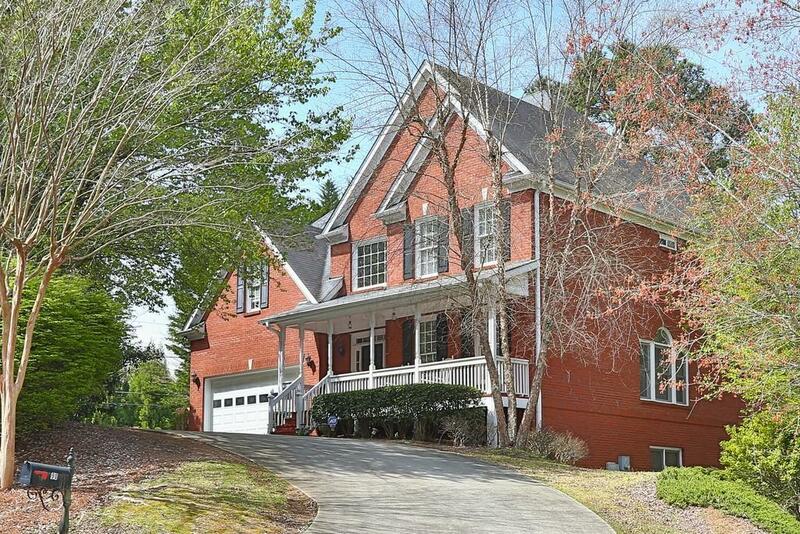 Stately 3 sides brick home boasting 4 bed/4 bath with a finished basement in Johns Creek. Flowing floor plan with gleaming hardwood floors, 2 story foyer and plenty of custom upgrades to make this home a gem. Spacious kitchen overlooking living room with floor to ceiling stacked stone fireplace. Master bedroom complete with double sided fireplace. Large deck perfect for entertaining overlooking private fenced yard. Award winning school district and an active community complete with a swimming pool.